Africa is a continent where its people are in spiritual communication with the soul of the land, as typically illustrated in the Masebe Nature Reserve in the Limpopo province of South Africa. Anthropologist, professor Chris Boonzaaier of the University of Pretoria, together with professor Harry Wels of the Vrije Universiteit van Amsterdam, explored how the inhabitants of an area enter into a dialogue with their natural surroundings, incorporating their legends, myths and their recollection of ancient memories. 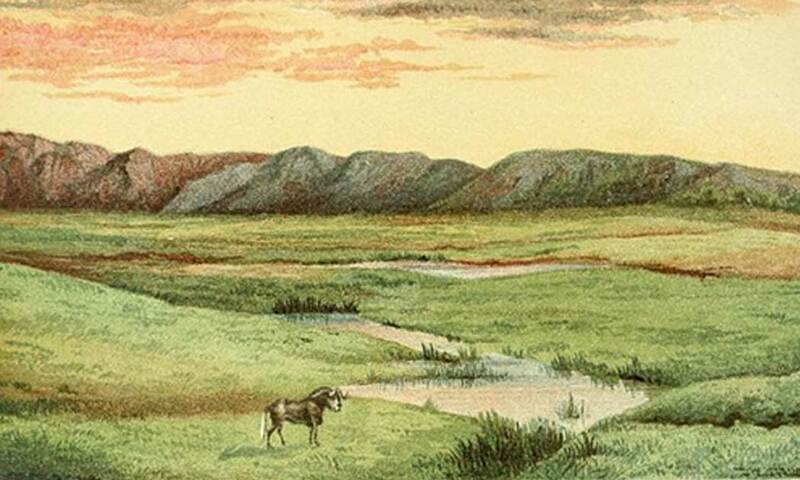 In the Masebe Nature Reserve, the indigenous names of the mountains reflect how people etched their cultural history onto their geographical landscape, much like metaphorical rock art. 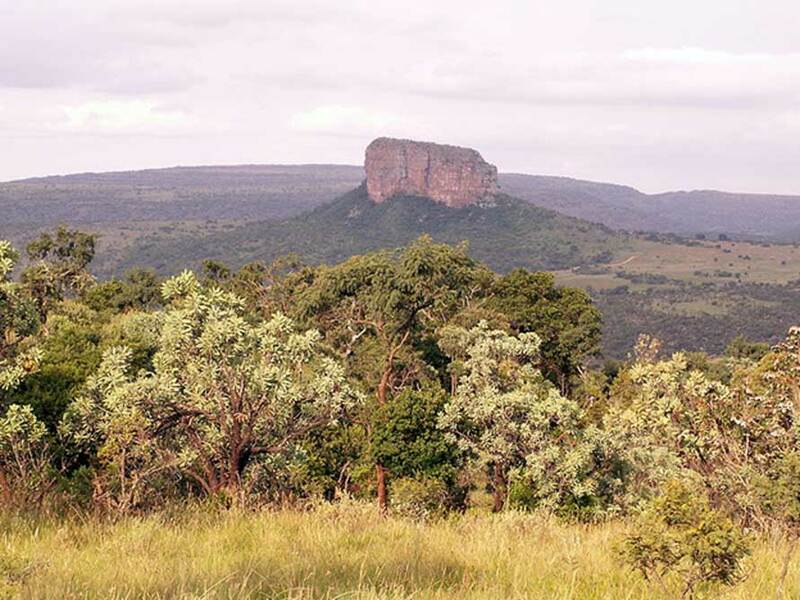 The sandstone mountains within the Masebe Nature Reserve, were sculptured 650 million years ago, and forms part of the Waterberg mountain range. Rain feeds the rivers’ life essence to the arid environment, dotted with pools that have acquired sacred status as dwellings of Mamogašwa, the legendary mythical Water Snake. Herds of antelope roam the African escarpment, but except for a few reclusive leopards in the mountains, no big game – elephant, lion, buffalo, rhino or hippopotami - are left in the reserve. Rock paintings are evidence that ancient humans shared this landscape with the animals for millennia. Evidence of hominid habitation dating back 3,3 million years have been found in caves in the greater Limpopo area.